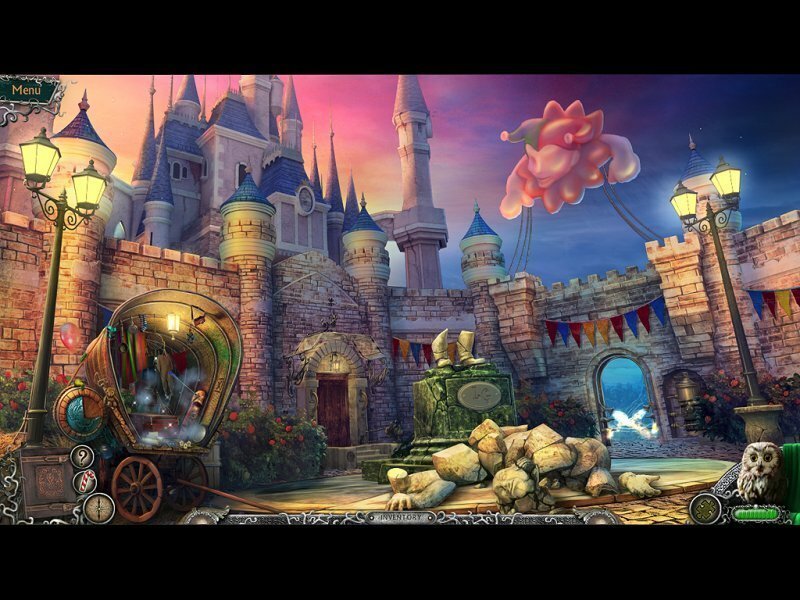 Bring an end to Mr. Dudley's reign of terror in this hidden object game. Is there a better alternative to Weird Park: The Final Show? Is Weird Park: The Final Show really the best app in Puzzle category? Will Weird Park: The Final Show work good on macOS 10.13.4? Weird Park: The Final Show needs a review. Be the first to review this app and get the discussion started! Weird Park: The Final Show needs a rating. Be the first to rate this app and get the discussion started! The curtain closes on the Weird Park saga in Weird Park: The Final Show. When a young boy steps into a closet and disappears, cops and journalists swarm his home looking for answers. But they can't see what lies behind the veil of reality: a bizarre alternate dimension created by a twisted imagination! Taking the role of an investigative reporter, you must unlock the door to the other world, save the child, and bring an end to Mr. Dudley's reign of terror! Can you solve the puzzles he put in place to stop you from reaching the boy? Will you be able to cling to your sanity as you explore strange worlds that defy everything you believe? Most important of all: The fate of Louis the Clown is in your hands... What will it be? Don't miss this stunning final installment in the Weird Park trilogy!